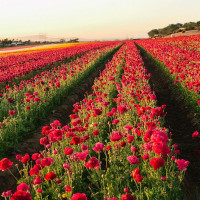 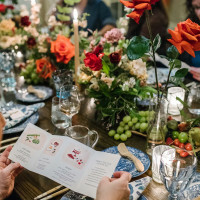 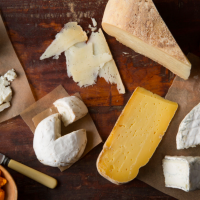 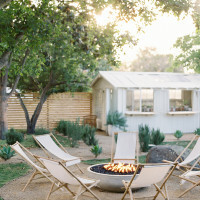 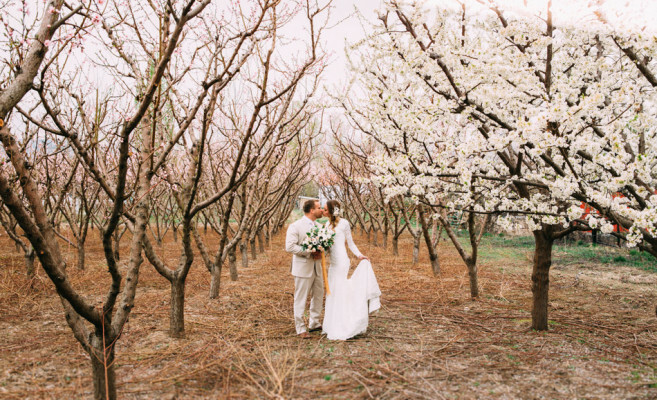 Wadley Farms is settled on 18 acres of beautiful vineyards, lush gardens, and fragrant orchards. 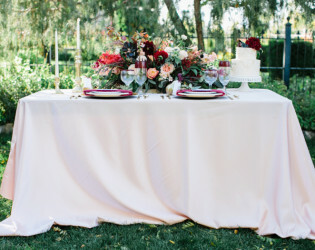 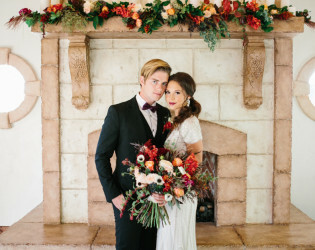 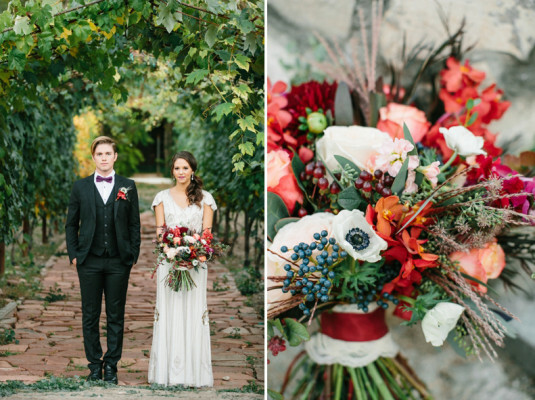 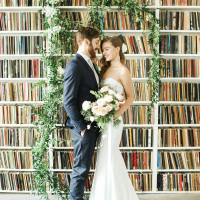 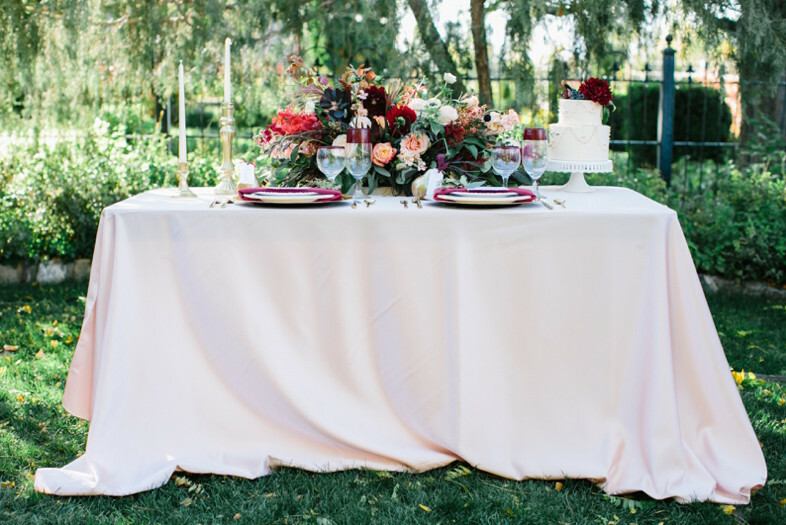 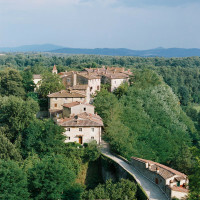 Its pastoral landscapes are the perfect backdrop for festive days spilling into evenings filled with romance. 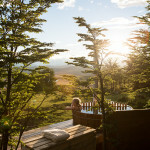 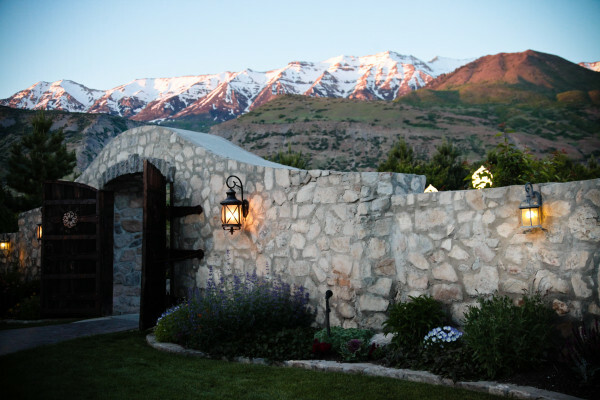 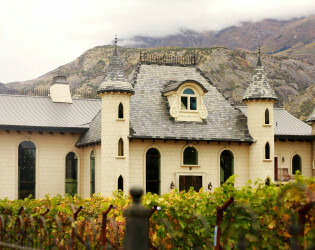 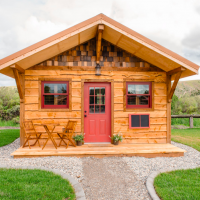 Wadley Farms is conveniently located in Utah County at the base of the breathtaking Mount Timpanogos. 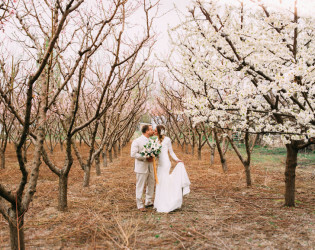 Wadley Farms is settled on 18 acres of beautiful vineyards, lush gardens, and fragrant orchards. 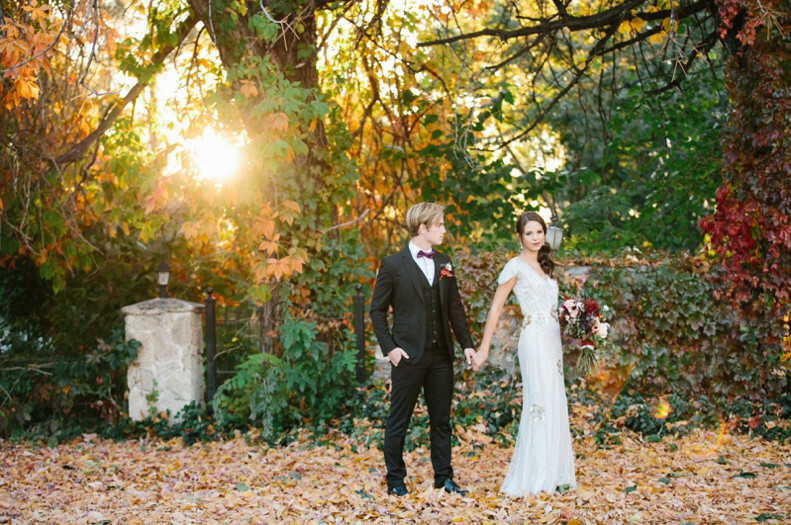 Its pastoral landscapes are the perfect backdrop for festive days spilling into evenings filled with romance. 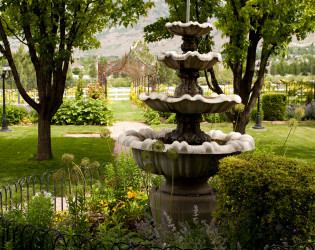 Wadley Farms is conveniently located in Utah County at the base of the breathtaking Mount Timpanogos. 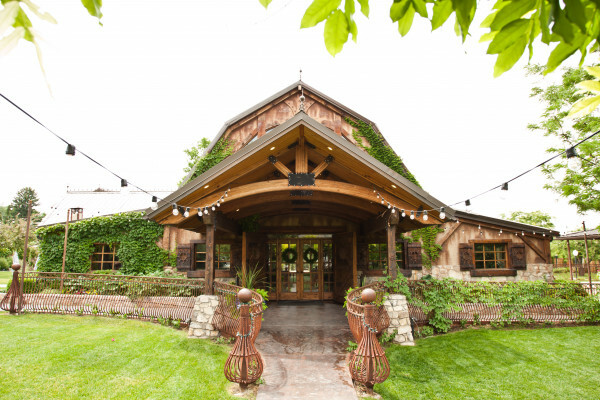 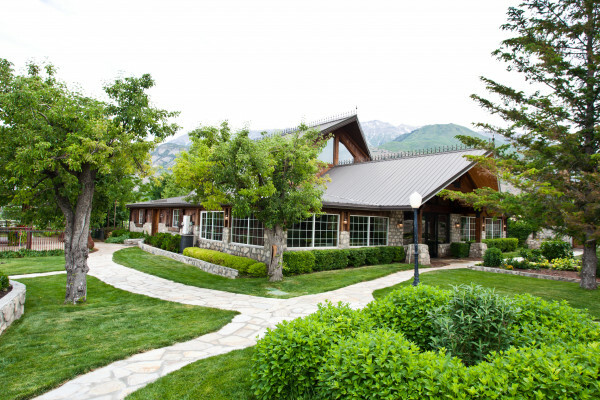 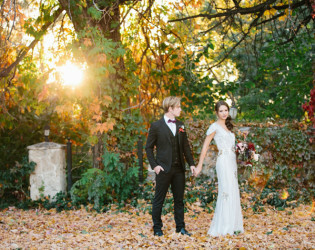 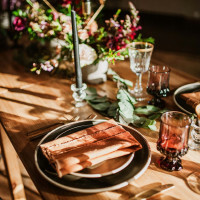 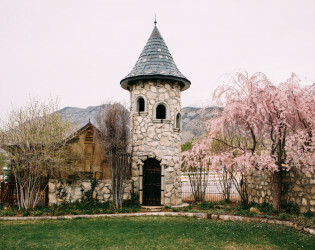 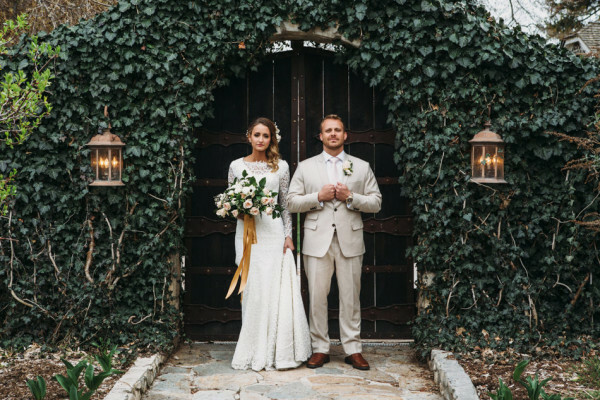 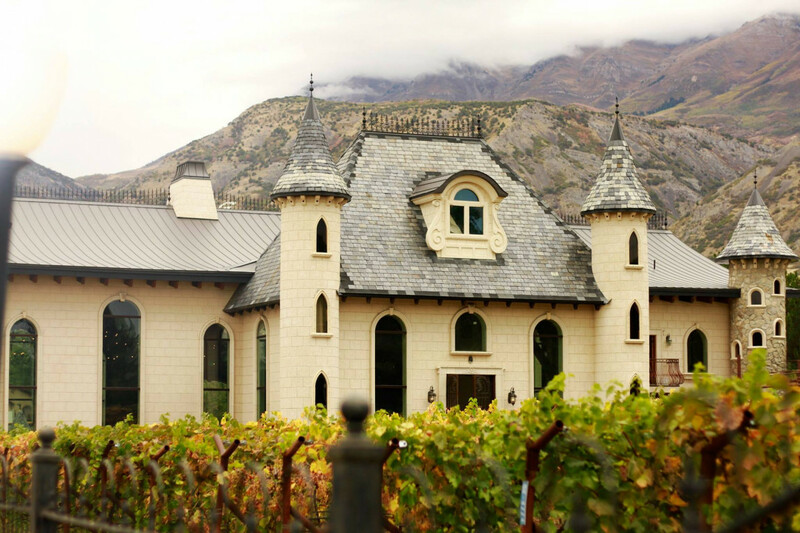 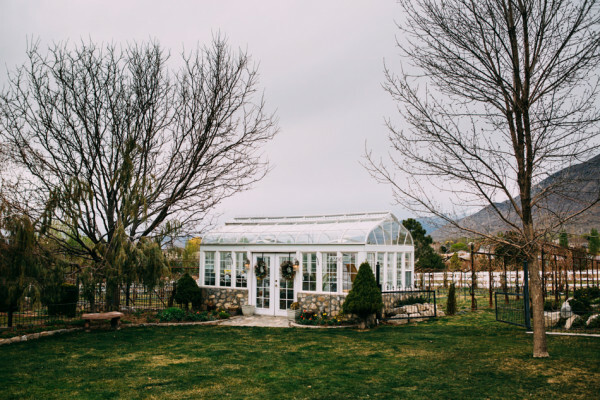 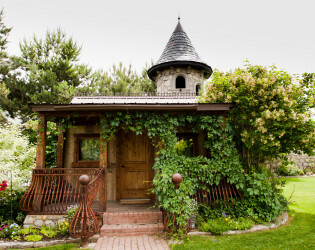 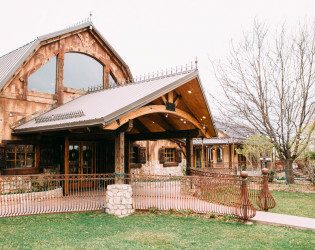 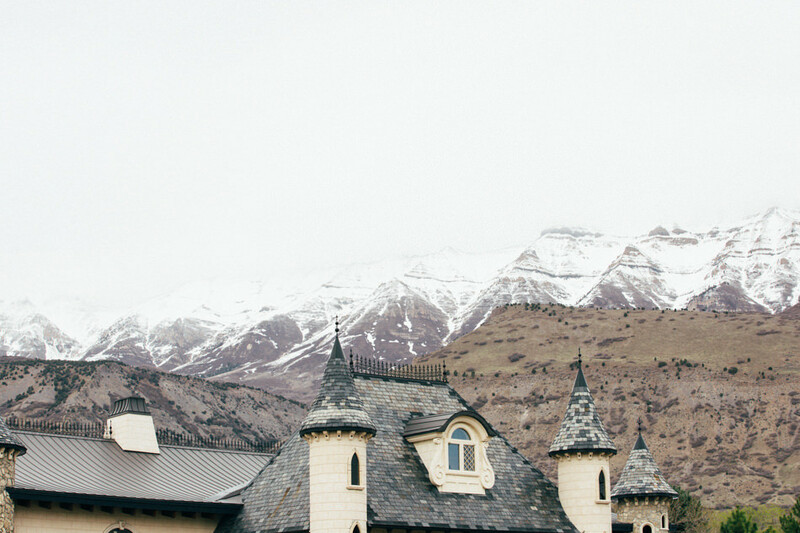 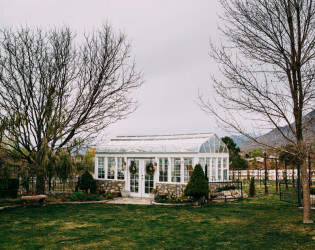 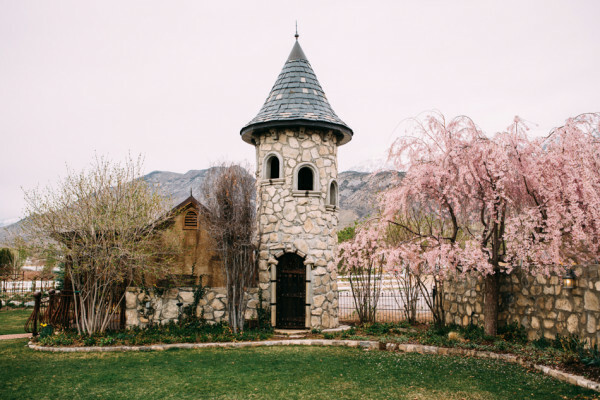 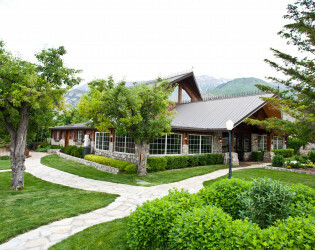 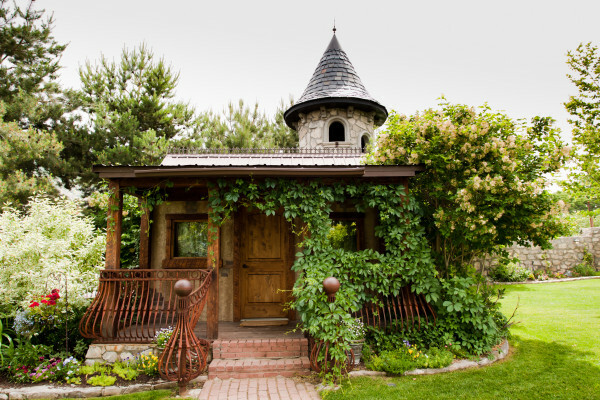 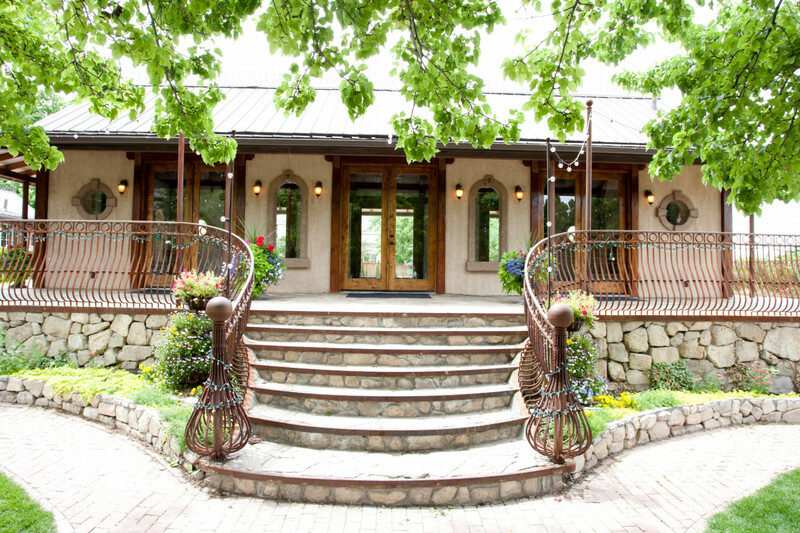 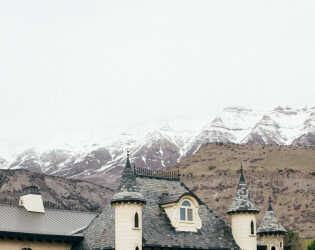 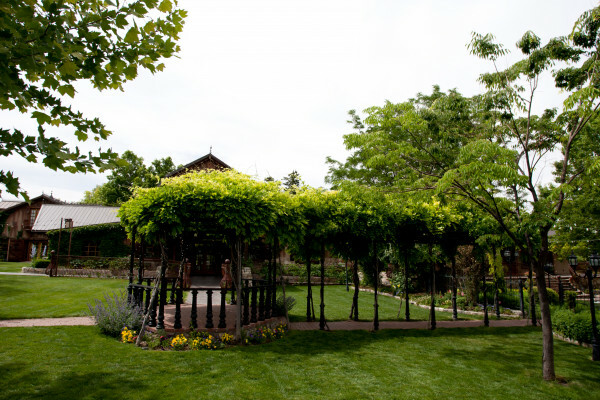 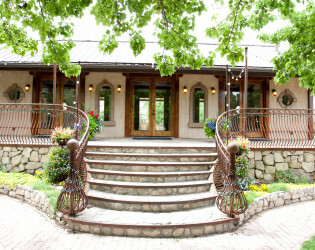 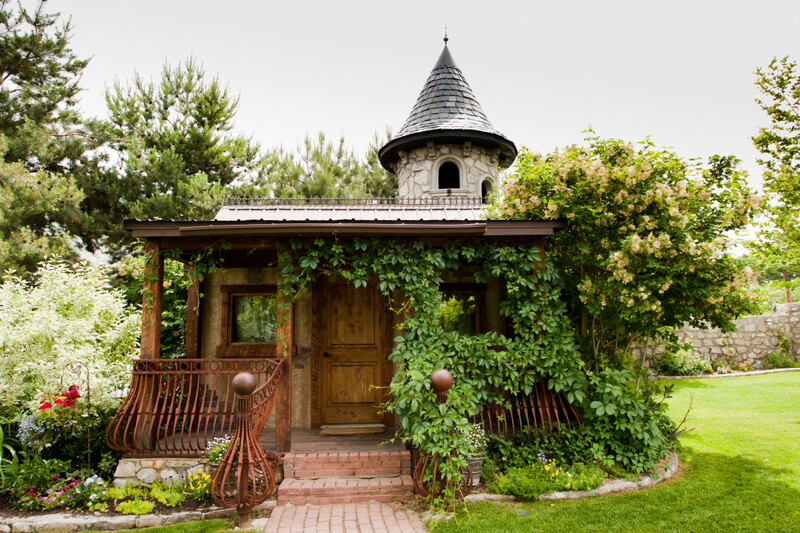 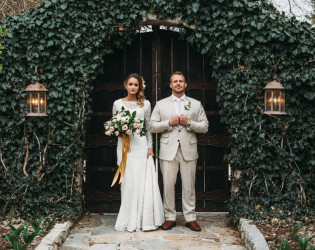 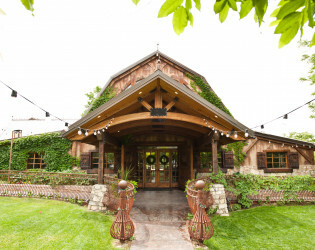 Wadley Historic Farm is unlike any other venue in Utah, with its grand turrets, cascading fountain, and grand view of Mount Timpanogos your event will truly be special. 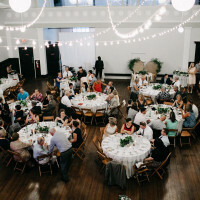 We rent to only one group at a time which allows us to give you our full attention making you feel like it truly is your day. 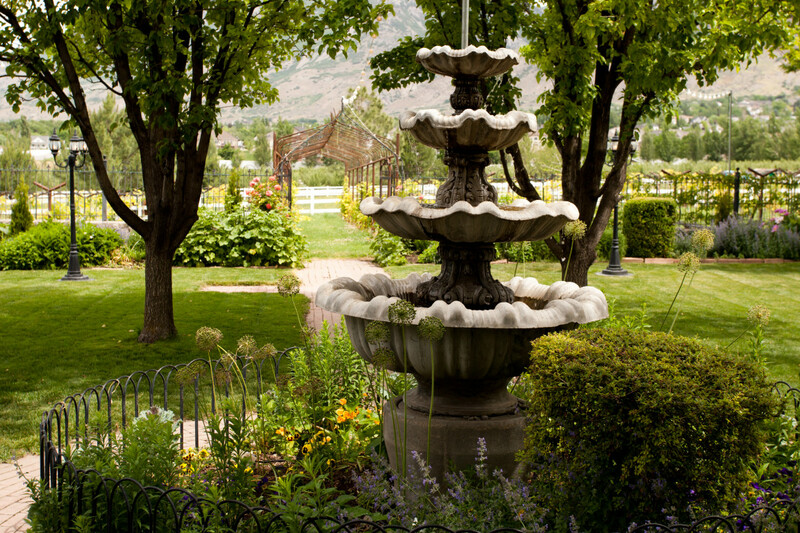 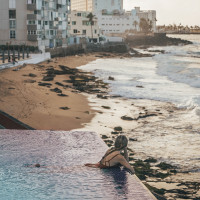 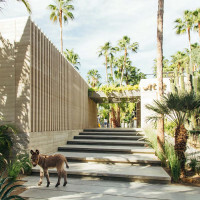 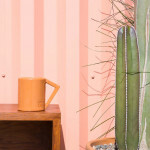 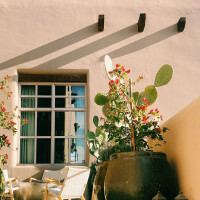 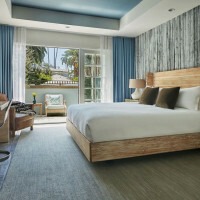 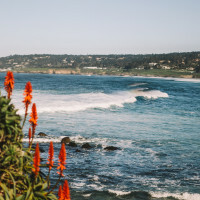 You will have complete access to our breathtaking gardens to capture unique pictures. 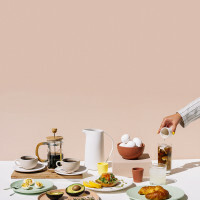 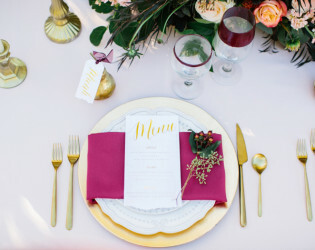 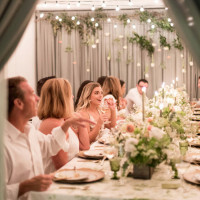 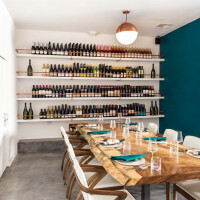 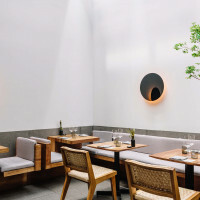 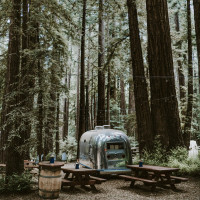 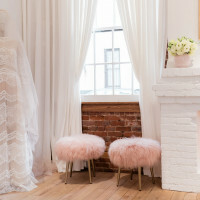 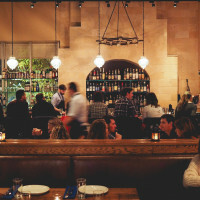 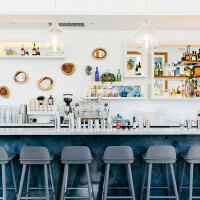 If you are planning on an outdoor event and the weather does not cooperate, no problem, we have adequate space indoors to accommodate you and your guests without needing to change your location. 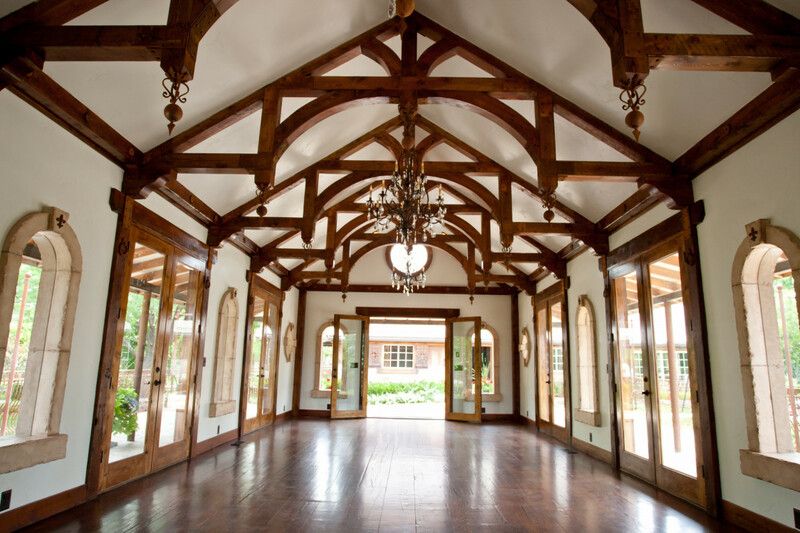 When coming inside the gates of Wadley Farms, you’ll feel like you are miles away from all the hustle and bustle of city life. 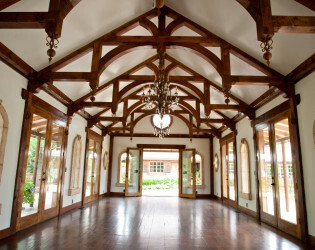 View of the main hall from the west entrance. 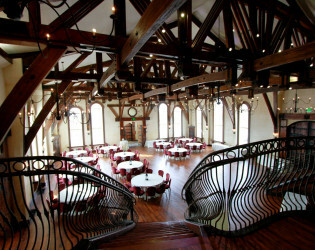 View of the main hall from the balcony. 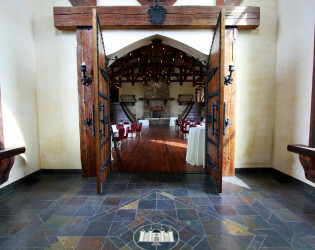 View from west entrance doors. 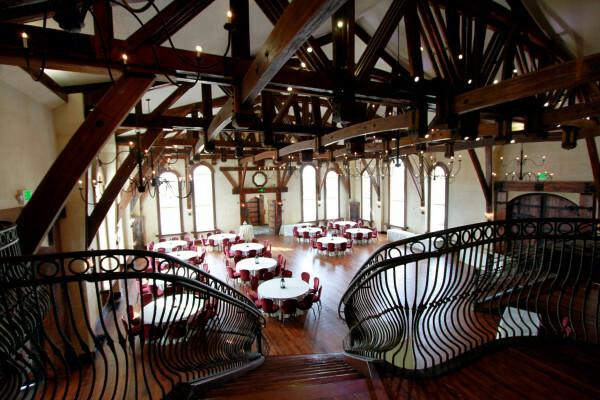 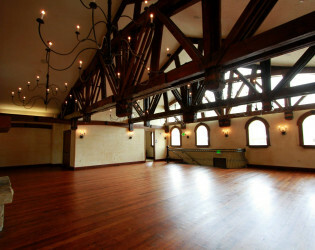 The Railroad Building can accommodate up to 40 guests for a sit down dinner or 100 guests for an indoor ceremony. 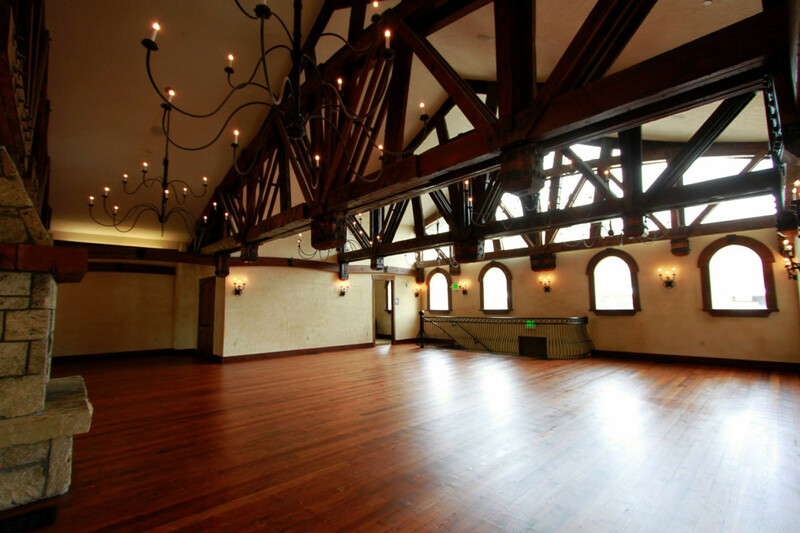 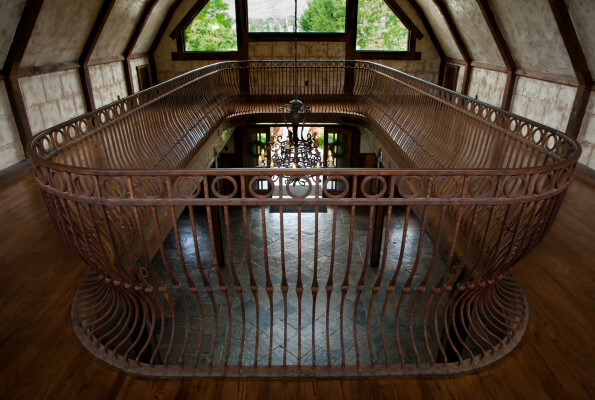 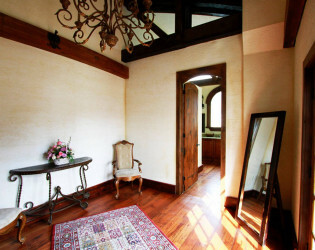 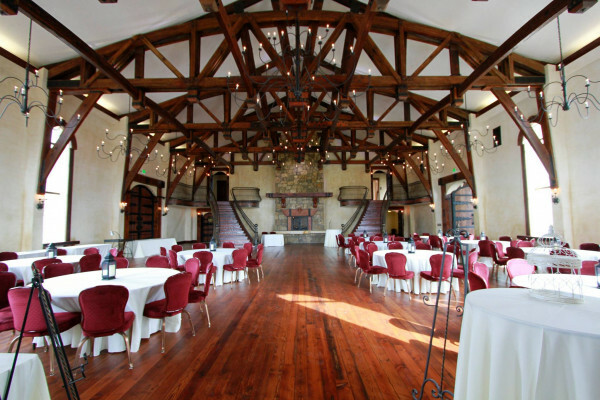 The Railroad Building can be used for intimate dinner parties, indoor ceremonies, and indoor/ garden receptions. 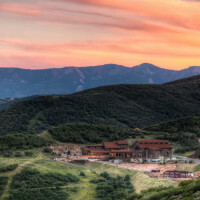 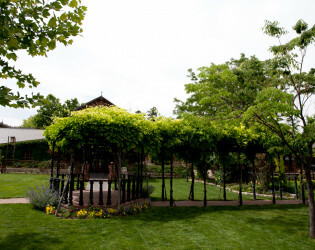 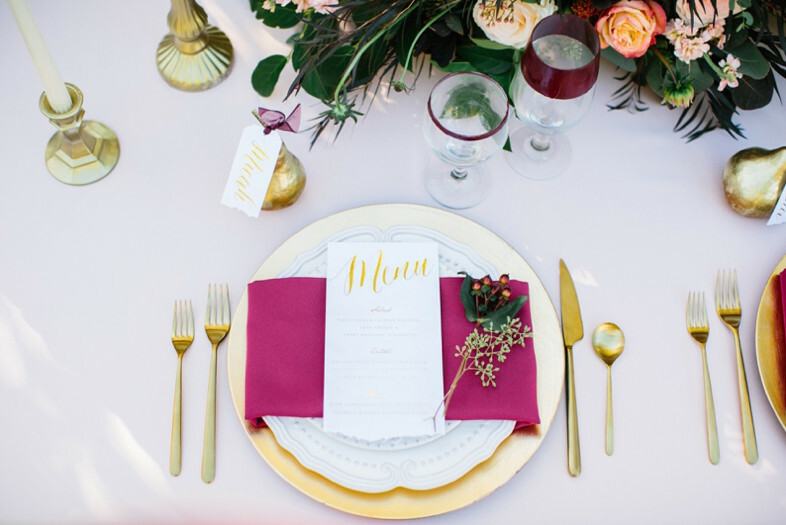 All of the amenities of Wadley Farms combine to create a venue unlike any other Utah wedding or event destination. 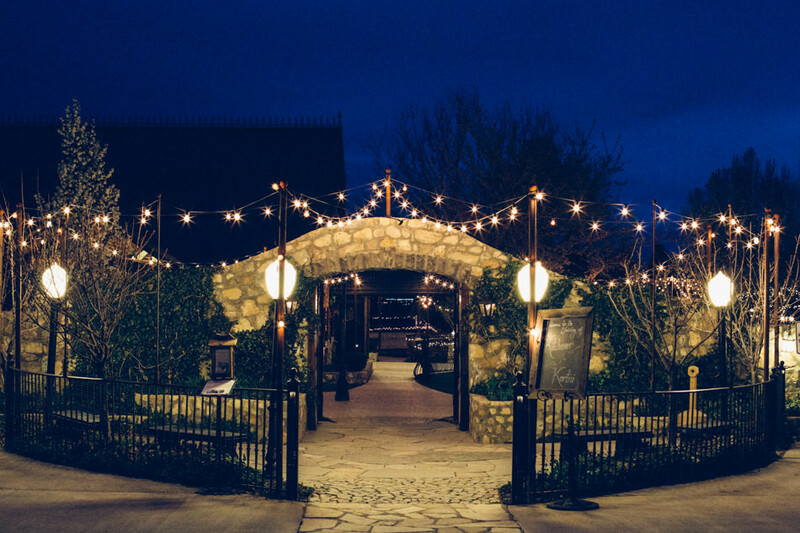 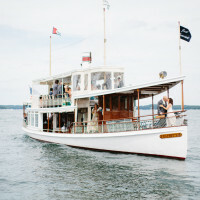 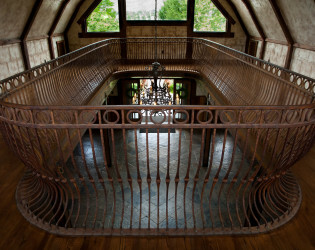 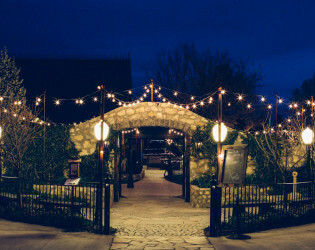 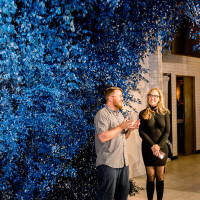 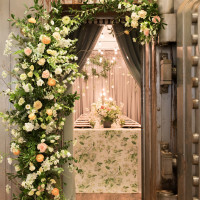 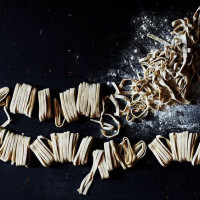 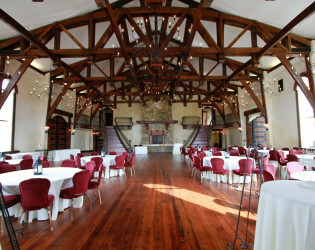 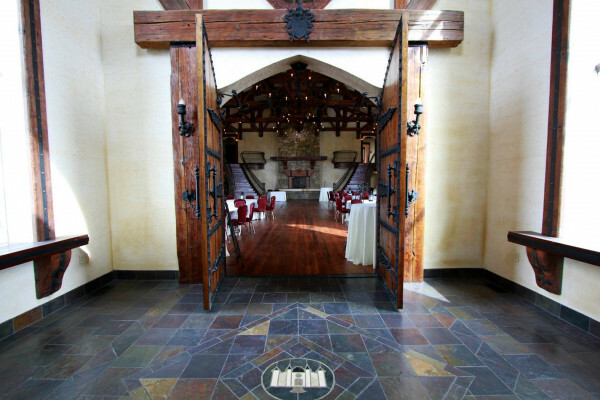 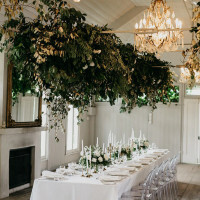 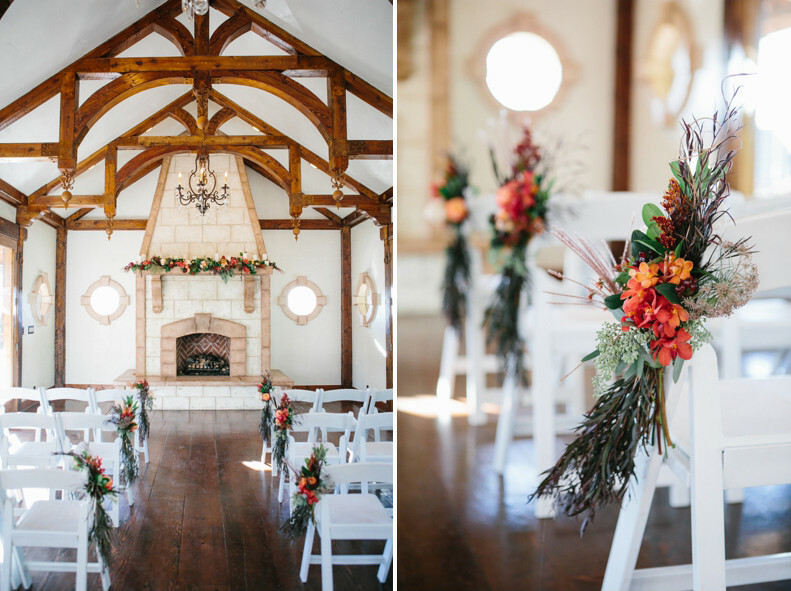 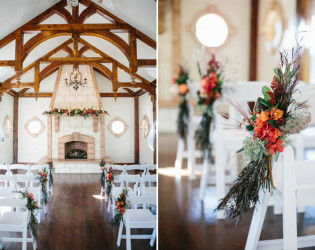 Using old world craftsmanship, Wadley Farms offers an ageless stage for any unique event. 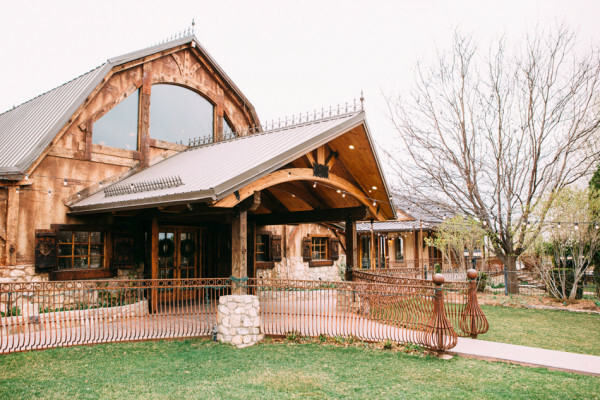 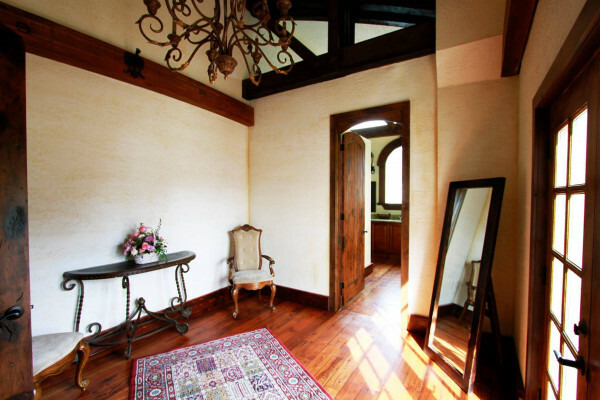 This newly updated Barn includes dramatic arched wood beams, high vaulted ceilings, grand staircase, slate floors, 2 gas fireplaces, and a beautiful balcony. 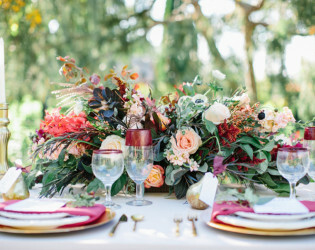 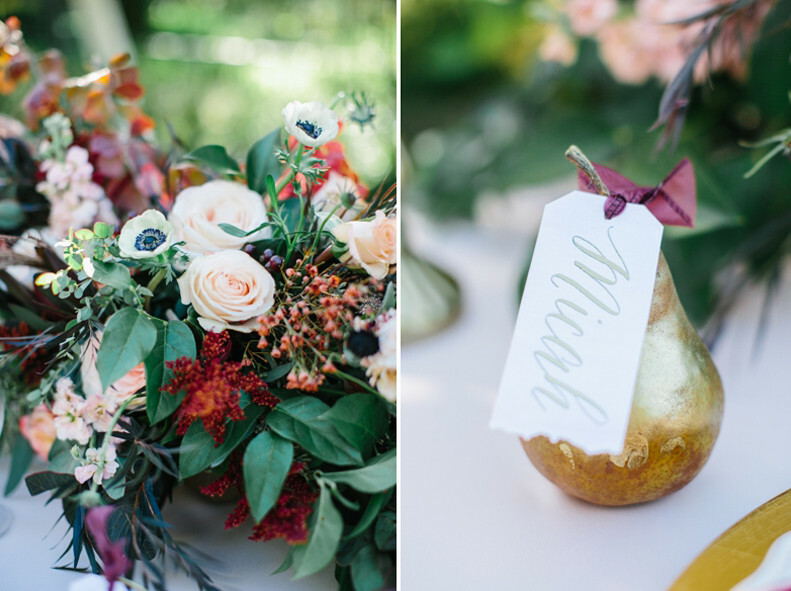 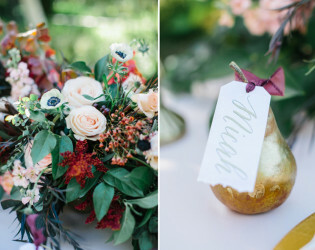 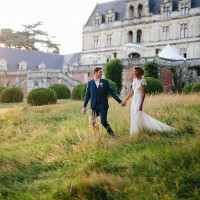 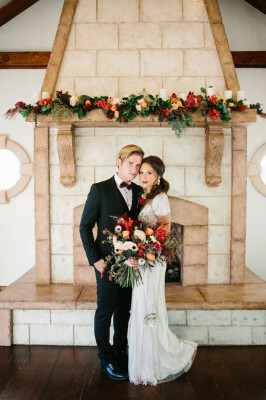 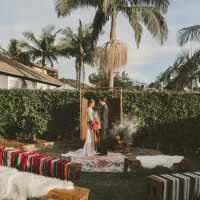 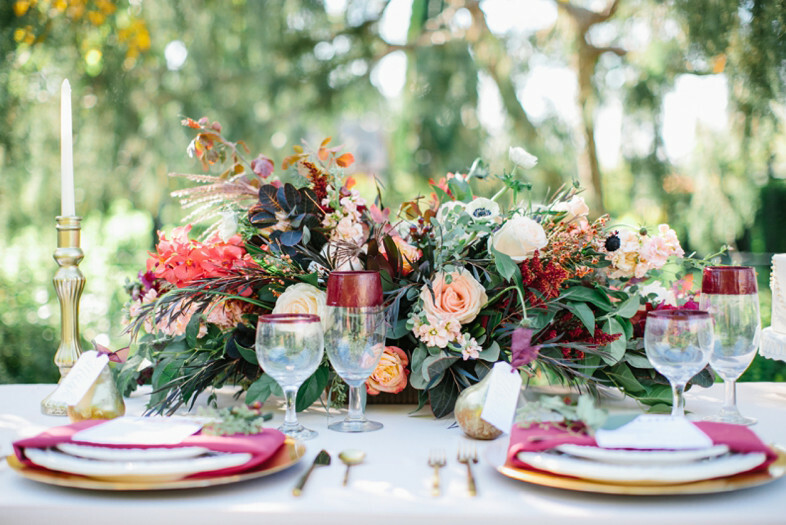 Its pastoral landscapes are the perfect backdrop for festive days spilling into evenings filled with romance. 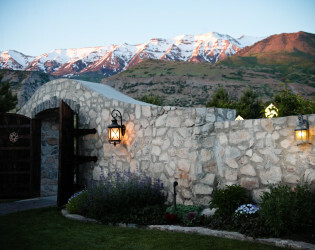 Wadley Farms is conveniently located in Utah County at the base of the breathtaking Mount Timpanogos.